We featured Kola Beldy back in August 2013. 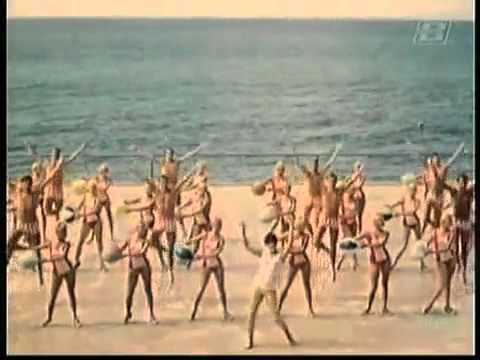 Here’s another video entitled Ханина Ранина . You are currently browsing the Russian Music weblog archives for November, 2013.